Secure messaging apps have become somewhat commonplace on smartphones but few services exist across all major platforms. To that end, Skype is rolling out end-to-end encryption within Private Conversations using Signal Protocol. Signal is an open source project currently found in WhatsApp, Facebook Messenger and Google Allo. Invites to secure chats must be accepted within seven days before an invitation expires. A lock icon will appear next to a contact's name to show that a conversation is encrypted. In order to further protect privacy, Private Conversations will not be shown in Chats or in any form of notification. Editing of messages is prohibited and forwarding of files is also disabled. Full encryption covers audio messages, text chat and files but is not implemented for standard audio and video calling. Encrypted conversations are locked to the device they are started on. A separate invite must be sent to switch over to another device. Skype already has encryption for voice, file transfers and instant messaging but not end-to-end encryption. Many common Skype activities expose data that is not encrypted at various points between two users. Most notably, local storage is not encrypted at all for standard conversations. Currently, only Skype Insiders are able to try out Private Conversations for themselves. Matching build versions between users is required to try out the feature. If and when Signal integration is brought to a final release, it is expected that all users above the initial release version will be able to securely interact. 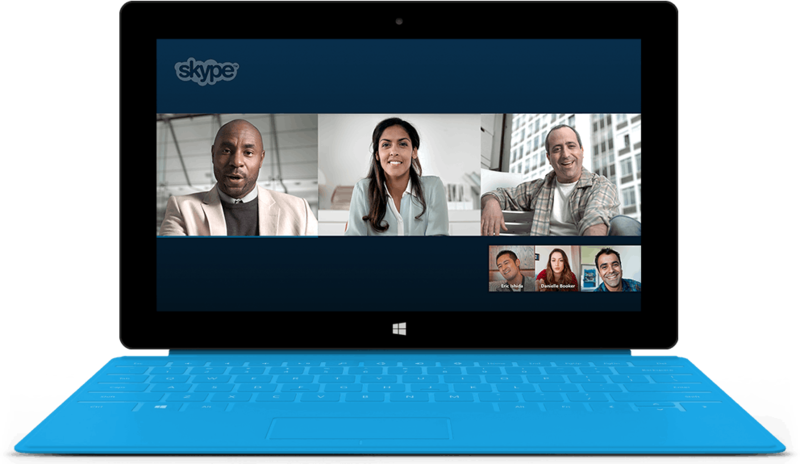 Additional protection of communication may not be seen as important to everyone but could be enough to get more users to consider Skype as their preferred means of contact.